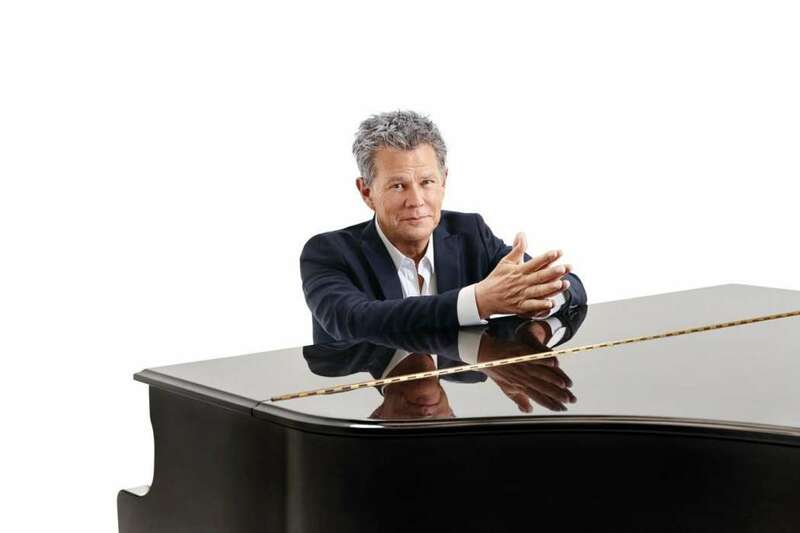 David Foster thinks the recent college admissions scandal that saw 50 people indicted is worth poking fun at. 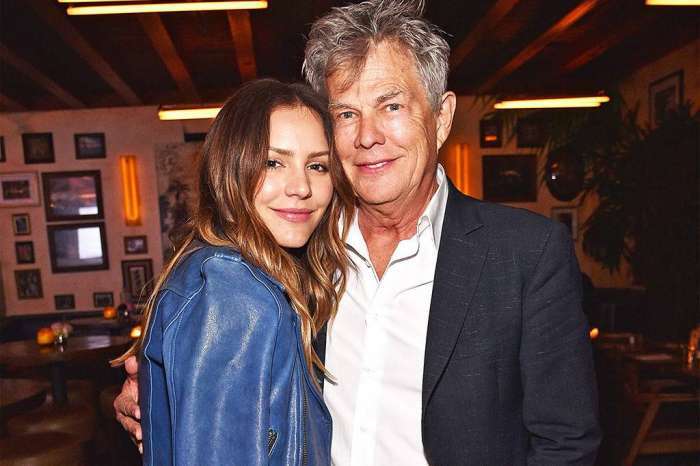 The star sent a text message to his daughter, Erin Foster, in which he said, “Thank God you didn’t want to go to college,” because he’d probably be in jail if that was the case. This is right after it was revealed Lori Loughlin, Mossimo Giannulli, as well as Felicity Huffman were involved in a nationwide scam involving illegal payments to admissions officers and other university administrators. As it was noted above, the scam involved approximately 50 different people of varying career backgrounds. The 54-year-old actress, Loughlin, as well as her man, Mossimo, were detained by authorities on the 13th of March, Wednesday, and the 12th of March, after it was revealed they had paid $500,000 for their two young daughters, Bella, and Olivia Jade, to get into the University of Southern California. They had to pay $1,000,000 to get out of jail. Also, Huffman, 56-years-old, was arrested on Tuesday after it was revealed she had made a $15,000 “donation” to extend her daughter Sofia’s test-taking time. Huffman was released on a $250,000 bond. One woman named Jennifer Kay Toy, filed a lawsuit of $500,000,000,000 – $500 billion – because her son wasn’t allowed to get into the school despite having a 4.2-grade point average. Deadline reported that the Oakland school teacher said her son, Joshua, applied to the same schools and didn’t get in. It’s unclear why she has asked for such an absurd amount. As a result, Loughlin, Huffman, and Giannulli are scheduled to appear in court on the 29th of March. Thus far, the scandal has received widespread coverage from the mainstream media.